BIO: Jon served with 3rd Battalion, 75th Ranger Regiment, deploying multiple times in various capacities. The Ranger Battalion also provided Jon with training and first hand experience in small unit tactics, airborne operations, field medicine, breaching, foreign languages and small arms. Upon leaving the Army, Jon worked in executive protection and acted as a law enforcement consultant, molding his military experience into a contextual view of the threats faced outside of combat environments. 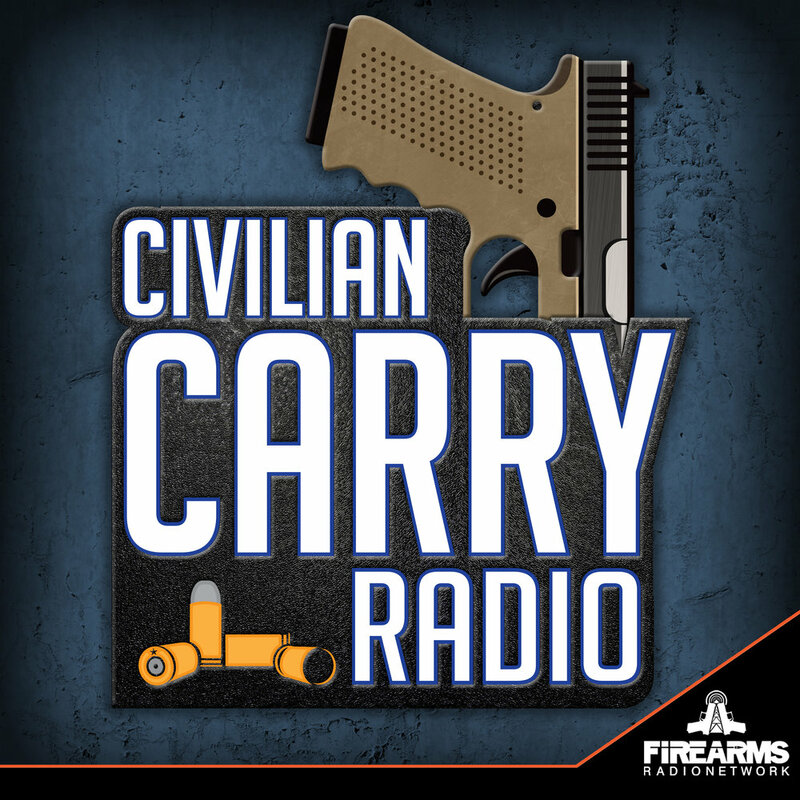 Jon comes to the firearms industry with an ideal blend of military and citizen; shaping his courses to apply to Mil, LE and citizen students alike.